Hunting is a more than one billion dollar industry, bringing people from all across the world to Idaho. For some it’s a cherished pastime, but for others it’s big business. For Jeff Frost of Intermountain Taxidermy and Worldwide Adventures it’s both. “We’re a full service taxidermy studio. We handle big game, fish and birds. Everything from the local market to overseas trophies. I’m very lucky to have a job in the outdoors. I wouldn’t trade it for the world,” said Frost. He’s just one of numerous businesses statewide that contribute to an over 1–billion dollar industry. “Hunting, fishing and wildlife watching brings in close to $1.6 billion. Hunting alone brings in over $600,000,” said Kelton Hatch, Idaho Fish and Game. 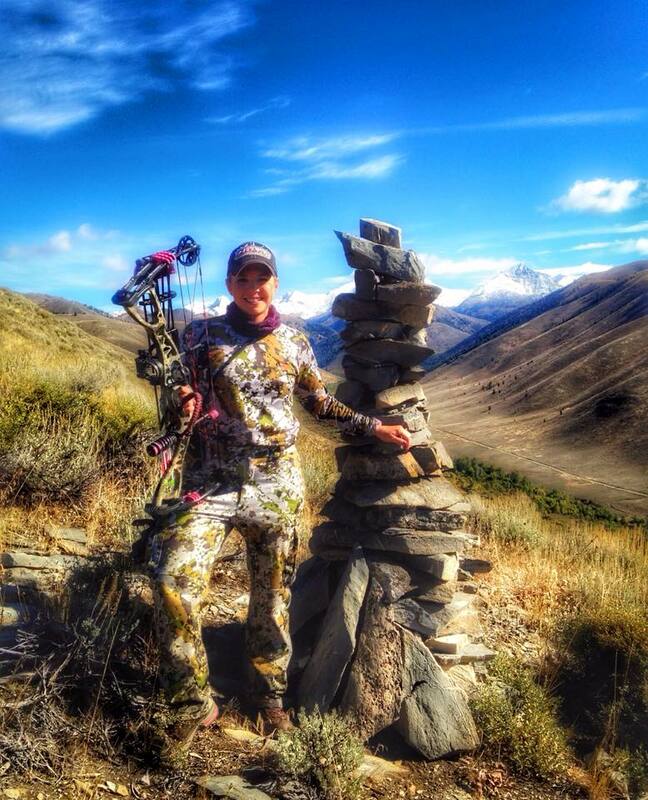 67 percent of Idaho is state and federal lands, meaning it’s a hunter’s paradise. And, people come from all over to hunt the vast Idaho landscape. “We get a few from overseas every year that come in. We have a very large California–base, we had a couple of people in here from Maine the other day,” said Frost. And, those out–of–state big game hunters are a critical component. “According to state code we can only have about 10% of our hunting population being non–residents, but that 10% pays for 50% of our overall operating budget,” Hatch said. Money that’s used to manage Idaho’s wildlife. In 2011, close to 250,000 people hunted in Idaho. That’s up 25 percent from just ten years earlier, and it could be due to a rising new trend. “Our fastest growing demographic is female hunters, and we’re recruiting a lot of youth,” explained Hatch. 60 percent of all hunting–related expenditures are trip–related, such as food, lodging and transportation. Those alone totaled 285 million dollars in 2011. “When you start to break it down and you look at an individual hunting trip, people buy food, gas ammunition, hunting licenses, and they travel, motel rooms. And, so everybody gets a little slice of the pie,” said Hatch. Giving the Gem State a lot of buck for its bang. 250,000 Idaho hunters spent 3.2 million days hunting in 2011.